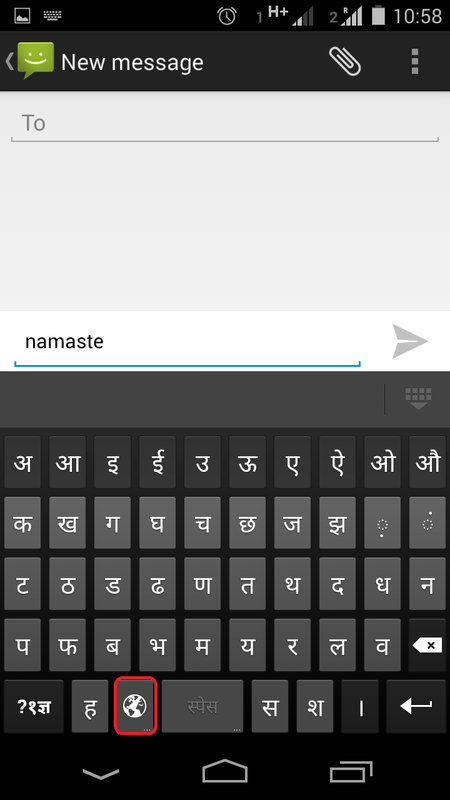 Microsoft BI & SQL Server Blog: Hindi typing was never this easy on Android phone ! 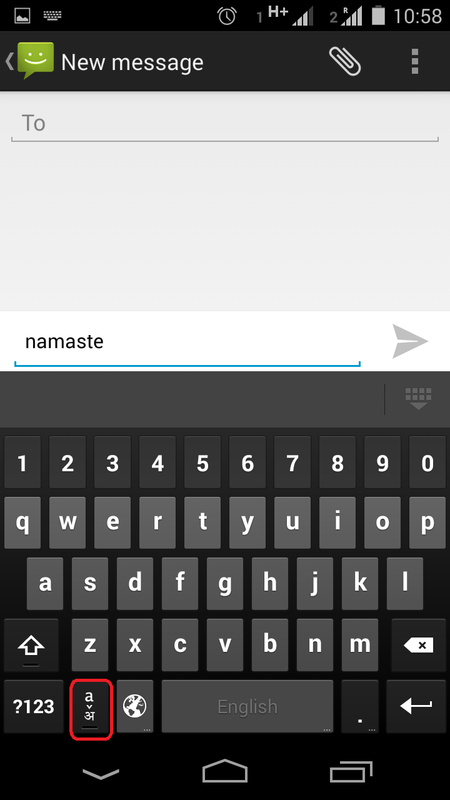 Hindi typing was never this easy on Android phone ! 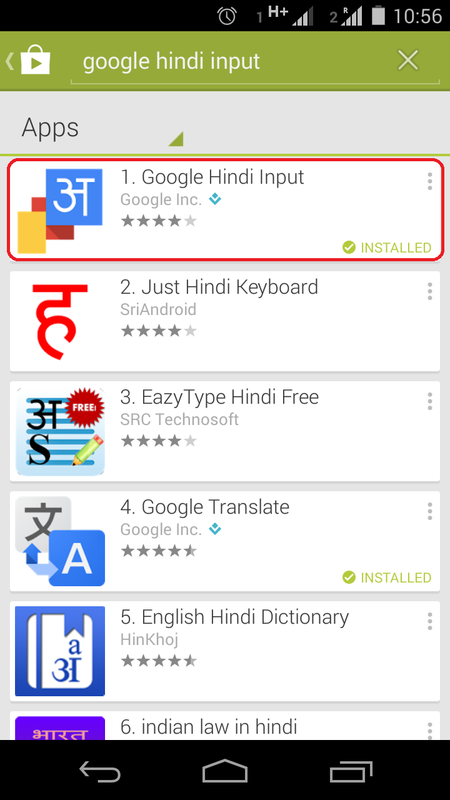 Like typing in Hindi? Then there is good news for you. Google has come up with easy solution. Type Hindi in English and it will be converted to Hindi font. Interesting huh!! 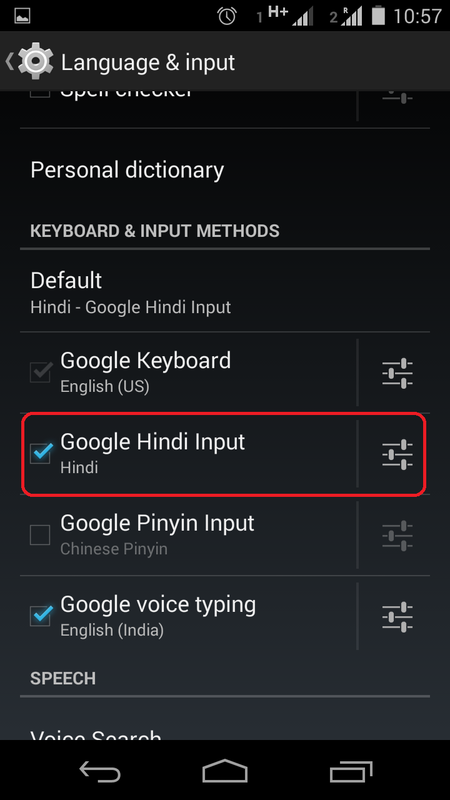 Follow the below steps to claim you Hindi keyboard. STEP 04: Come out of setting and open any application for typing. 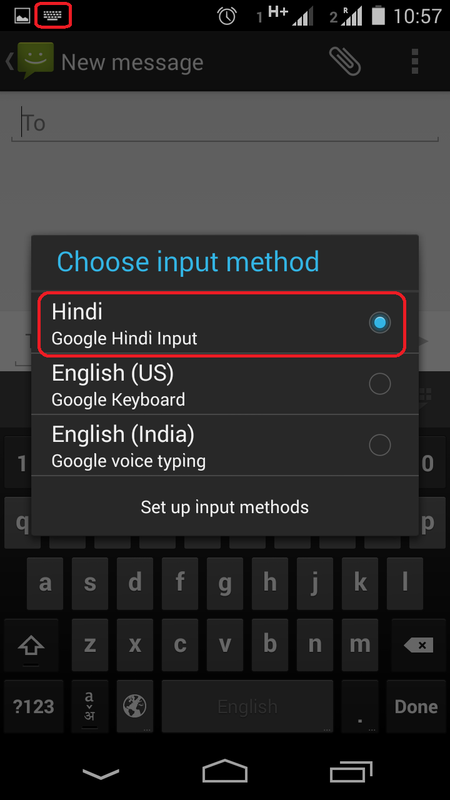 Select the input method as 'Hindi'. 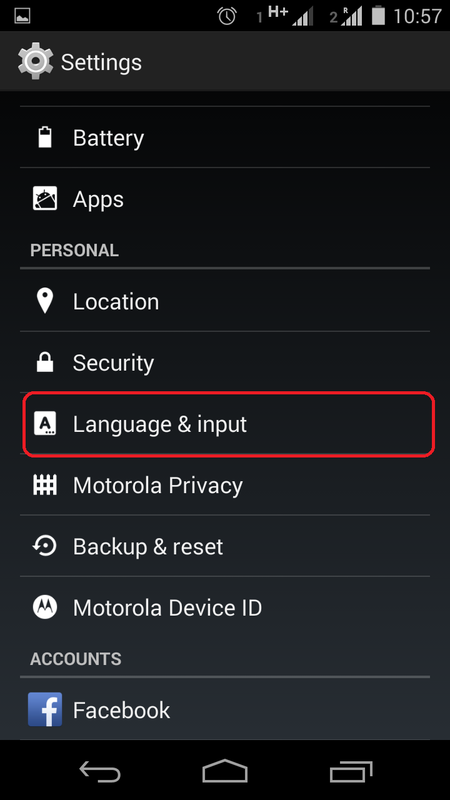 This menu can be find at different location on different phone. Mostly it appears at top as keyboard when keyboard is opened. STEP 05: You are done! you type in Hindi in English and it will be converted in Hindi font. Please note the Underline on 'a-अ' key. 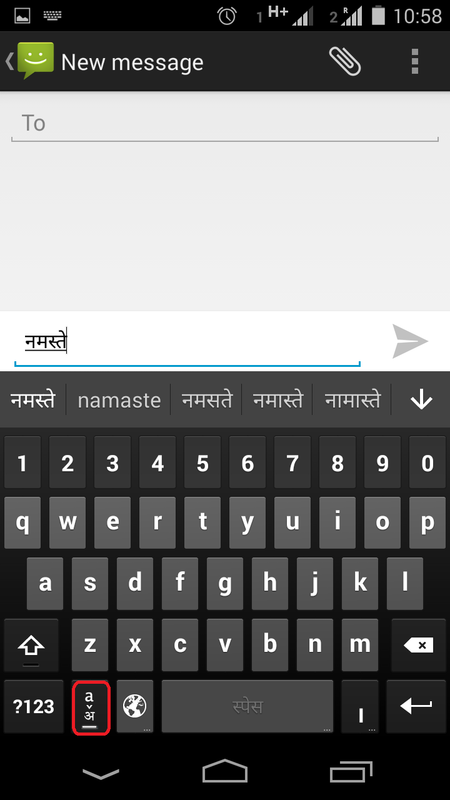 STEP 06: You can write in English with same keyboard by setting underline off on 'a-अ' key. हिन्दी त्यपिंग के मजे लीजिये! !